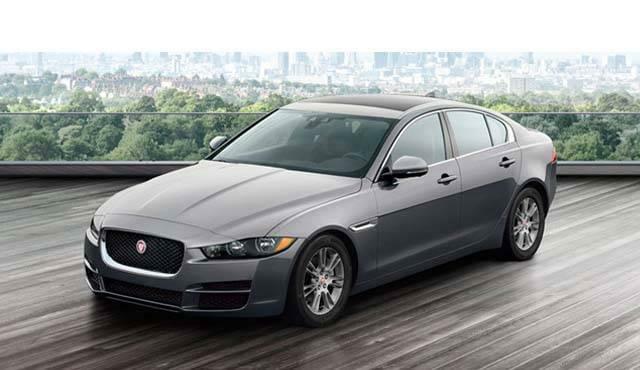 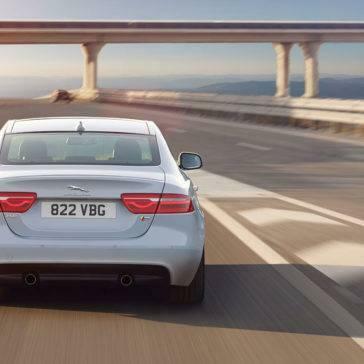 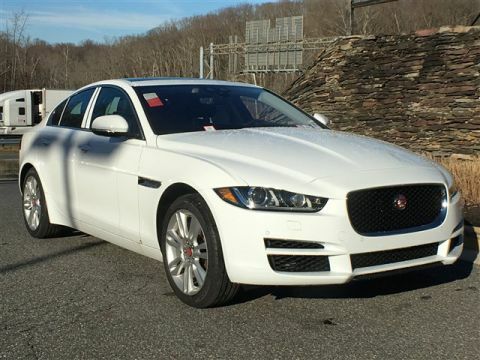 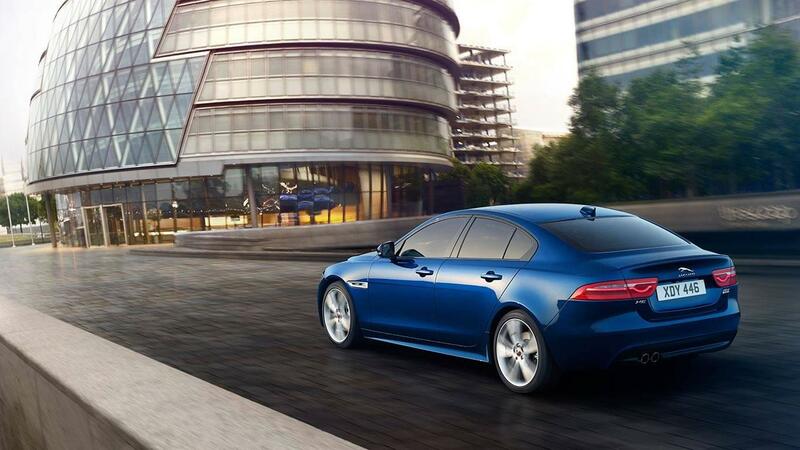 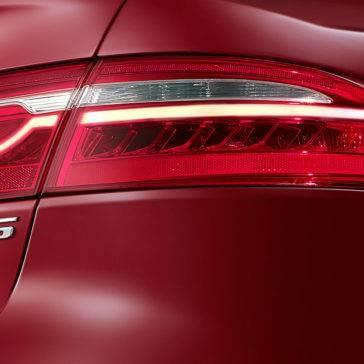 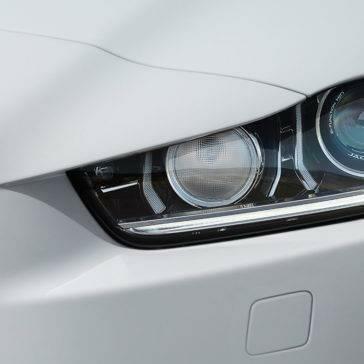 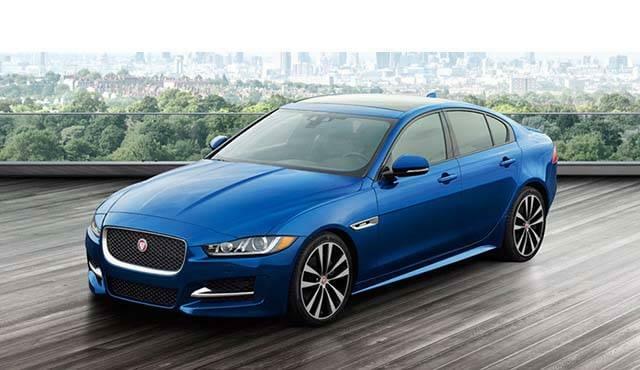 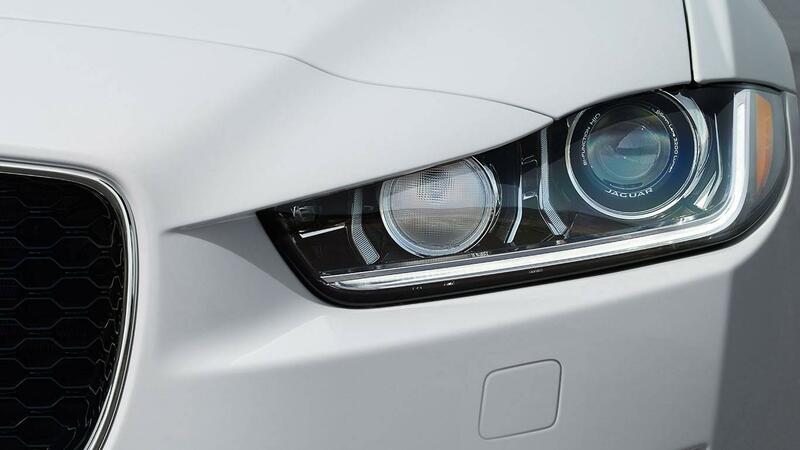 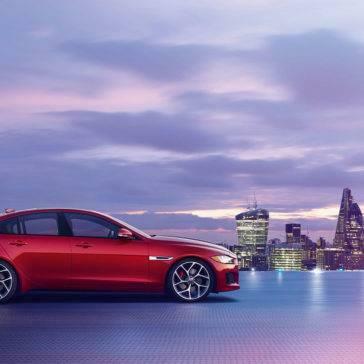 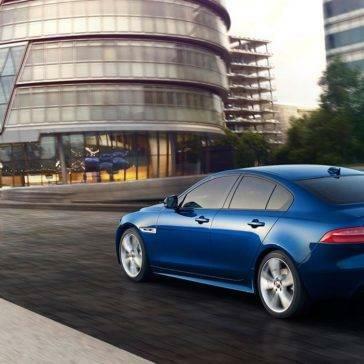 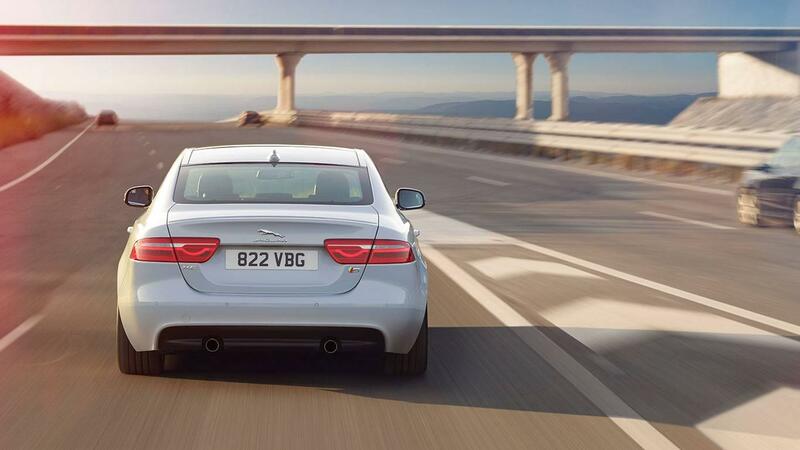 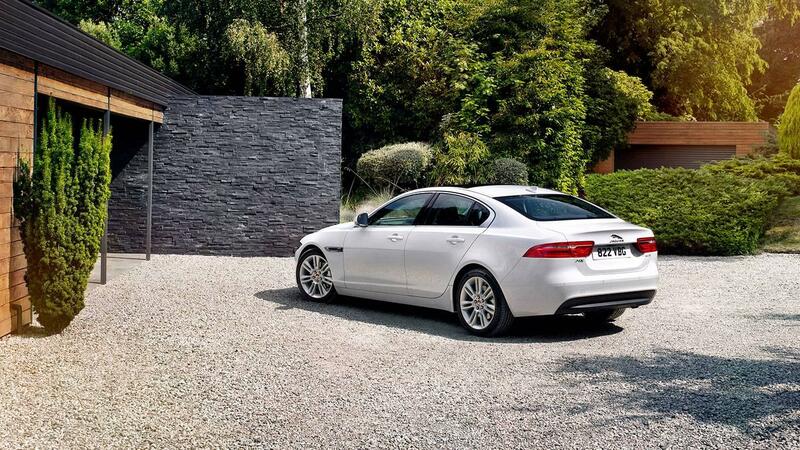 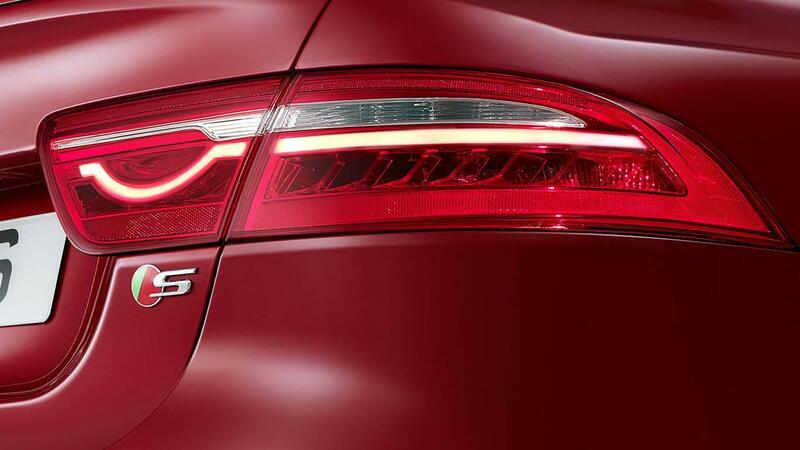 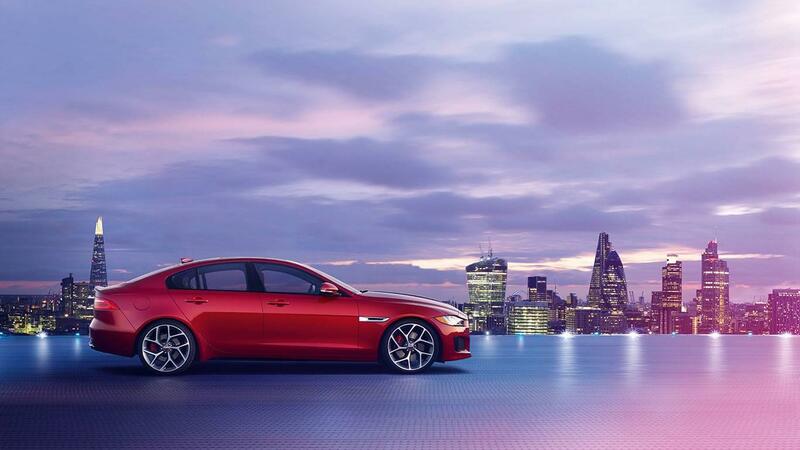 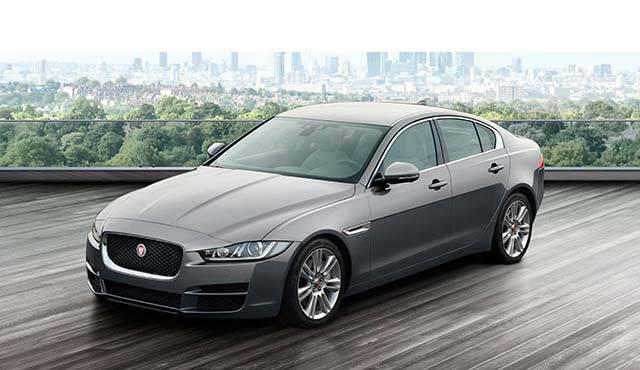 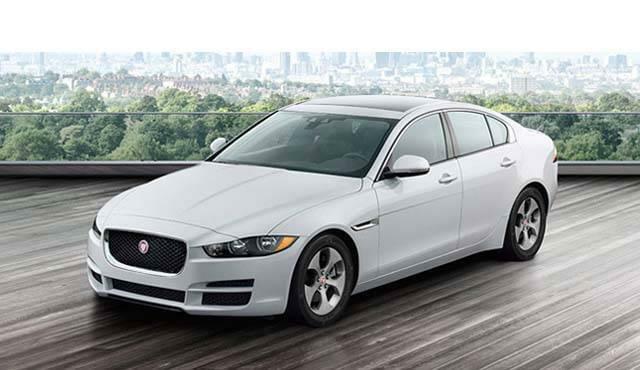 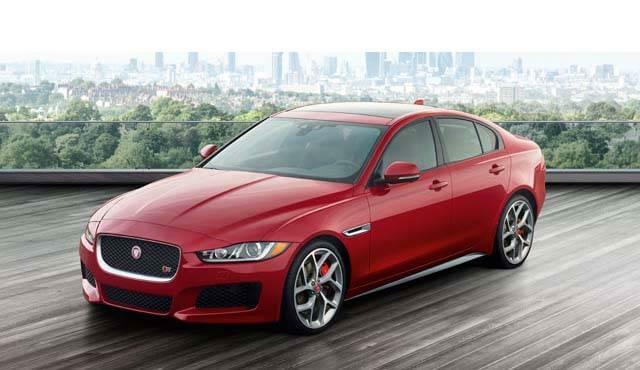 Jaguar XE - Beautiful Inside and Out. 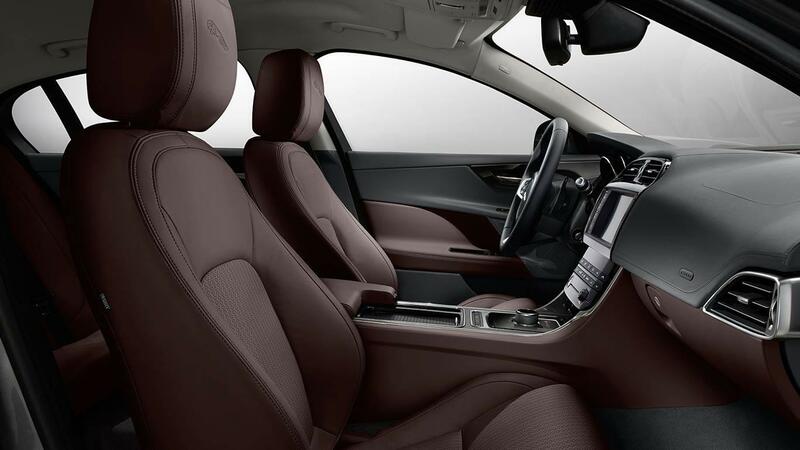 With many impressive trim levels to choose from, you can rest assured you’re getting the look and style that complements your own. 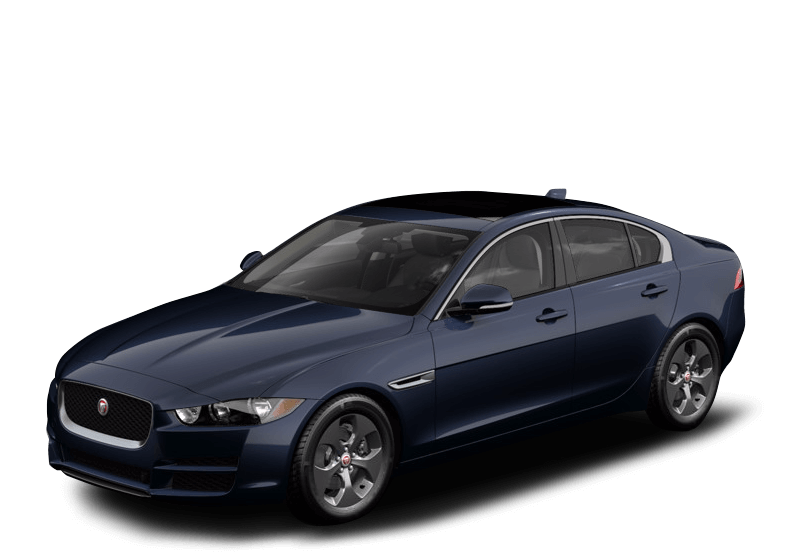 Hitting the Baltimore streets is so much more enjoyable when you’re behind the wheel of a vehicle that generates a solid amount of power. 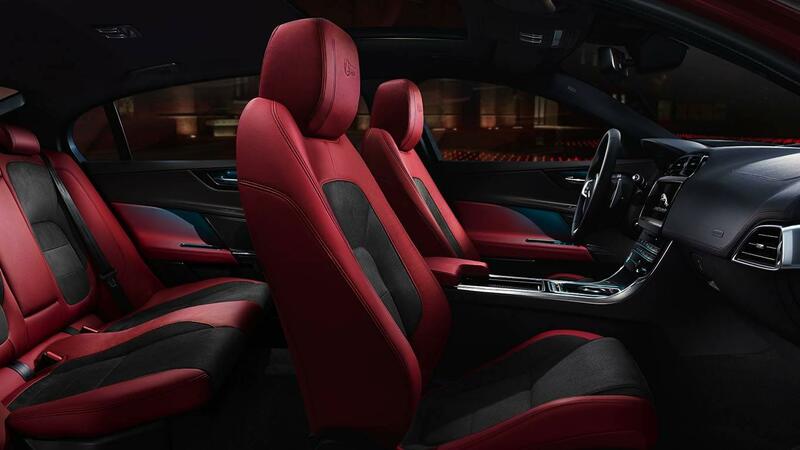 This new model boasts a very impressive interior. 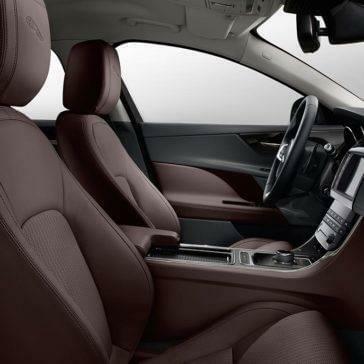 Take a look at what you can expect to find in the cabin of this new model. 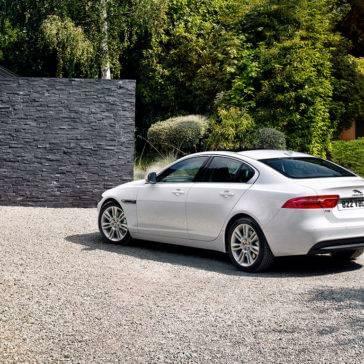 From safety to surround sound features, take a look at the many tech amenities you can enjoy when you bring this new model home today.